For sale by the Modern Method of Auction: Starting price of £45,000 plus reservation fee. 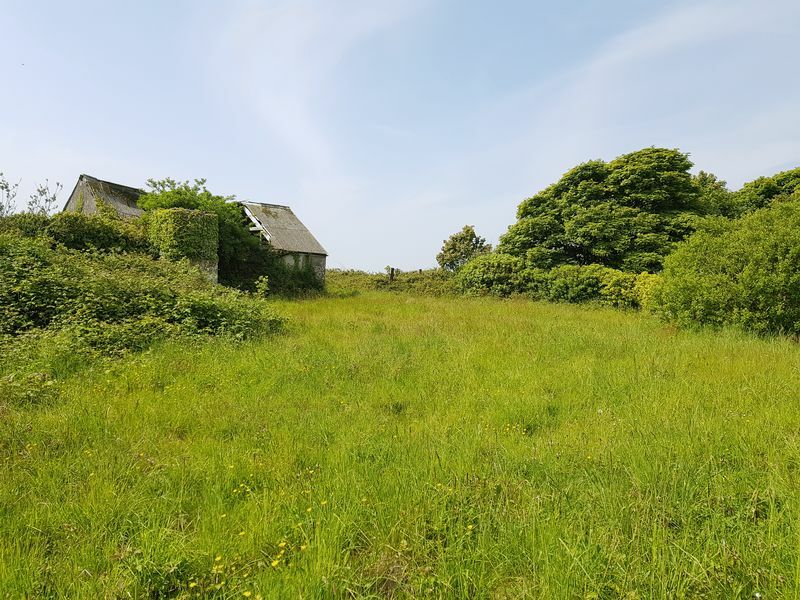 A parcel of land of approximately half an acre situated in a delightful rural location but only 2.5 miles from Hayle and it's facilities. 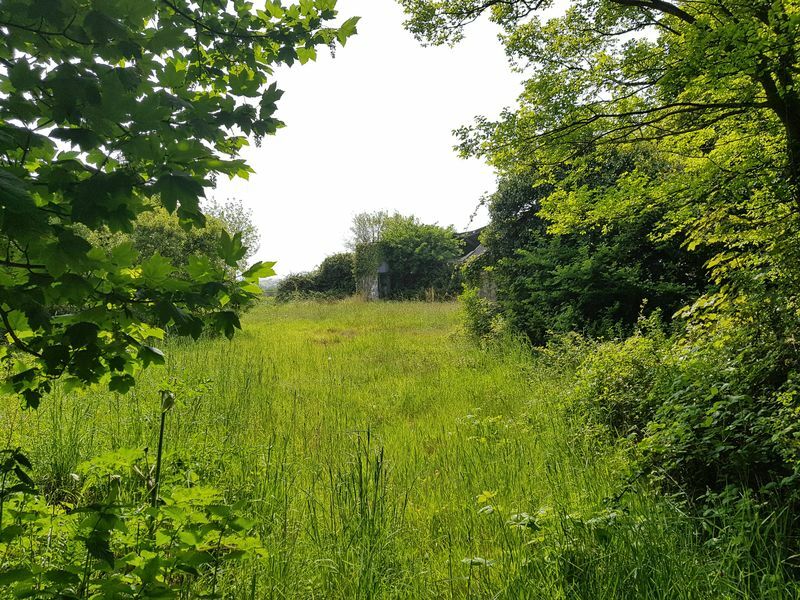 On the land are a couple of dilapidated buildings which could be rebuilt or converted to suit a wide range of uses subject to the necessary regulations. The South West Property Auction powered by iam-sold Ltd. The roof of the barn is in a very poor state of repair and for safety purposes, we therefore request that anybody visiting the property does not go inside. 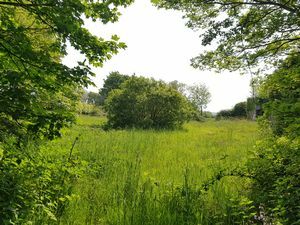 This land is for sale by the Modern Method of Auction which is not to be confused with traditional auction. The Modern Method of Auction is a flexible buyer friendly method of purchase. We do not require the purchaser to exchange contracts immediately, but grant 28 days to achieve exchange of contracts from the date the buyer's solicitor is in receipt of the draft contracts and a further 28 days thereafter to complete. Allowing the additional time to exchange on the property means interested parties can proceed with traditional residential finance. Upon close of a successful auction or if the vendor accepts an offer during the auction, the buyer will be required to put down a non-refundable Reservation Fee of 3.5% to a minimum of £5,000.00 + VAT (£1,000.00) = (£6,000.00) which secures the transaction and takes the property off the market. Fees paid to the Auctioneer may be considered as part of the chargeable consideration for the property and be included in the calculation for stamp duty liability. Further clarification on this must be sought from your legal representative. 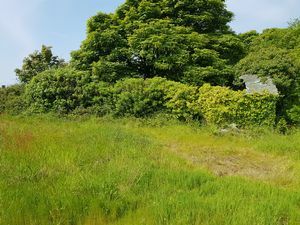 The buyer will be required to sign an Acknowledgement of Reservation form to confirm acceptance of terms prior to solicitors being instructed. Copies of the Reservation from and all terms and conditions can be found in the Buyer Information Pack which can be downloaded for free from the auction section of our website or requested from our Auction Department. Please note this property is subject to an undisclosed reserve price which is generally no more than 10% in excess of the Starting Bid, both the Starting Bid and reserve price can be subject to change. Terms and conditions apply to the Modern Method of Auction, which is operated by The South West Property Auction powered by iam-sold Ltd. Reservation Fee is in addition to the final negotiated selling price.